But the treasurer quickly shifted to his city, noting that the famously liberal city levies more fines per capita than most California counties, and assesses more fines per capita than Philly, Louisville, Ky. and Nashville – all cities of similar size. 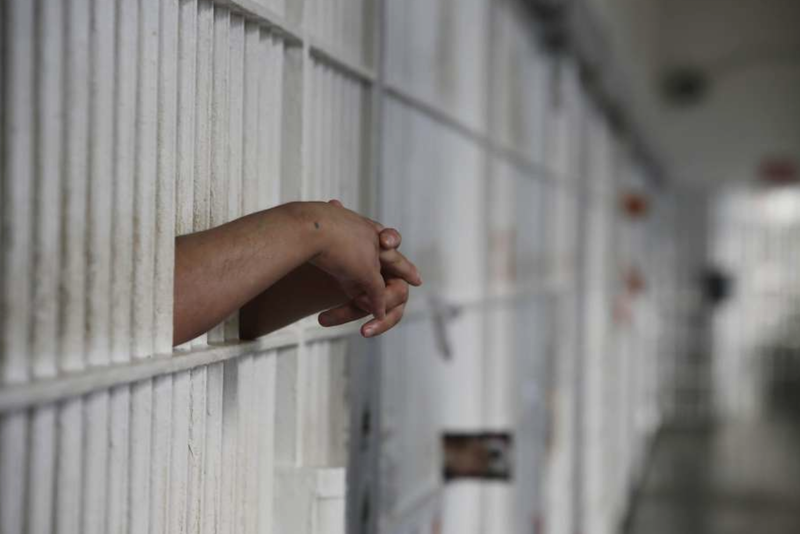 Cisneros is launching several efforts to confront the problem and one idea is for non-monetary alternatives to fines and even bail. 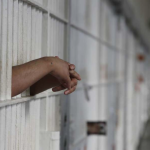 He says two thirds of people in California jails have not been convicted of a crime but are there because they cannot afford bail. The commentary, published in the Chronicle print edition and online, is one of the best-argued pieces in recent memory on the subject of the Ferguson issues, especially because it comes from an elected official who is, after all, the local government’s “debt collector.” It should be printed and tacked to every bulletin board of every City Hall in America. And faxing a copy over to Trump Tower couldn’t hurt. 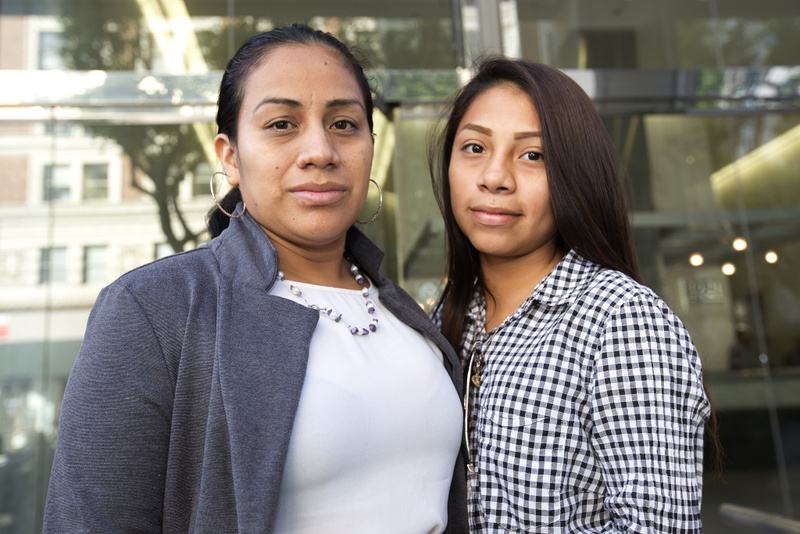 Ana Hernández (L )with her 15-year-old daughter Mariela Michell Beltrán-Hernandez outside the immigration court in Los Angeles. Dan Tuffs for KPCC. A new Southern California Public Radio report documents an “uptick” in those families seeking refuge in the United States from Central American nations, and the ongoing Immigration Courts crisis that goes along with it. The SCPR report begins with an example: “Michell Hernández’s case entered the immigration court in August as the system faced an unprecedented backlog, surpassing half a million ongoing cases nationwide. According to government data from Syracuse University’s TRAC, immigration courts fielded 516,031 cases, as of September 2016. Those numbers include both adult and juvenile cases. Some of the info is more general, and there’s lots to consider about politics, money and judicial trends. Other parts, if you scroll a bit, are more nuts-and-bolts.